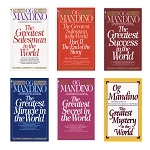 Og Mandino is one of the most widely read inspirational and self-help authors in the world. 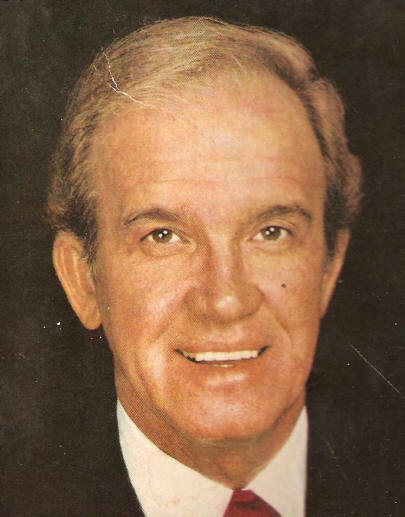 Former president of Success Unlimited magazine, Mandino was the first recipient of the Napoleon Hill Gold Medal Award for literary achievement. Og Mandino was a member of the Council of Peers Award for Excellence Speaker Hall of Fame and was honored with a Master of Influence Award by the National Speakers Association. Og Mandino died in 1996, but his books continue to inspire countless thousands all over the world.